Our mission is simple: to inspire all girls to be strong, smart, and bold. Our programs free girls from gender stereotypes, truly allowing them to be themselves. 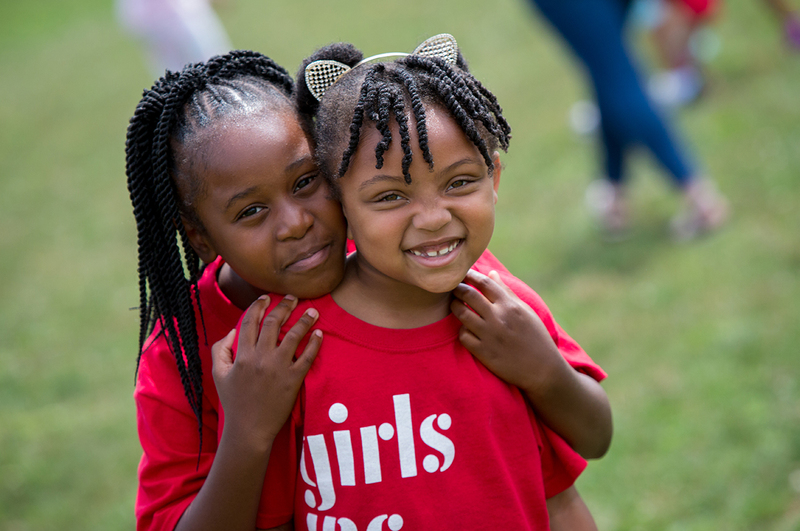 We empower girls to be confident in their own skin, prepared for their futures, proud of who they are, and ready to take their place in the world. 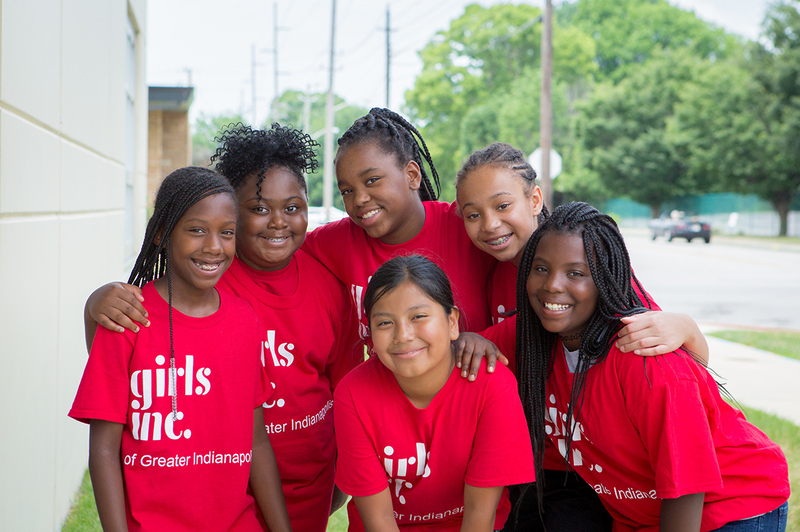 Want to follow Girls Inc. as we grow? Sign up to receive important updates, exciting announcements, and stories of the girls we serve!